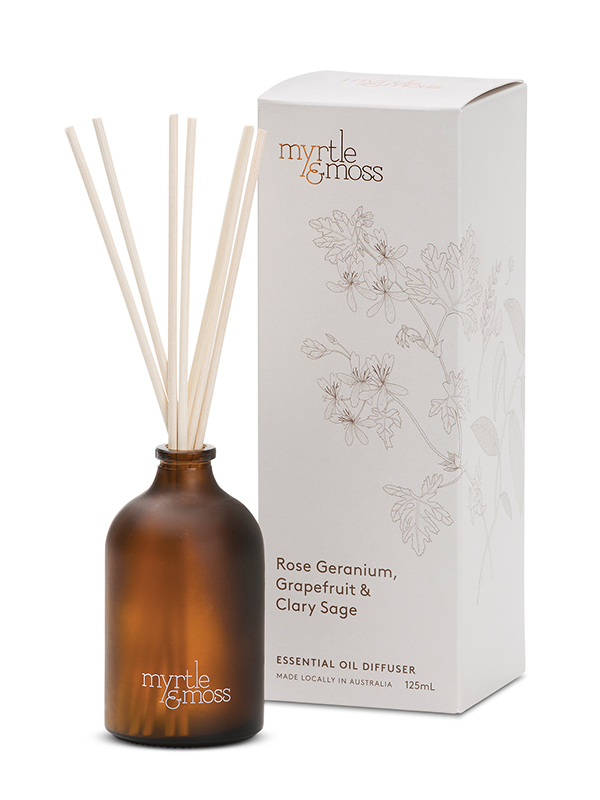 Myrtle & Moss Essential Oil Diffuser Rose Geranium – Taylor Francis & Co.
Rose Geranium, Grapefruit & Clary Sage. 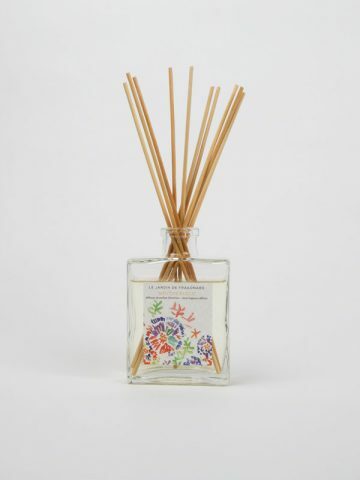 The subtle Rose Geranium botanical notes, blended with crisp Grapefruit and sweetly herbaceous Clary Sage will uplift you and create a feeling reminiscent of a day spa. 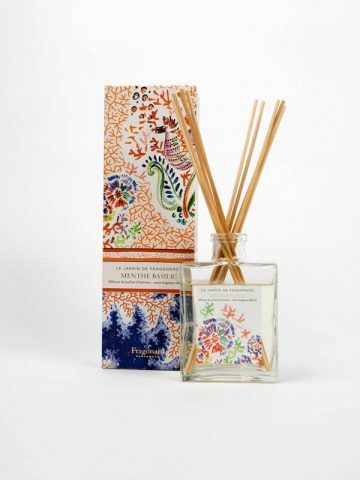 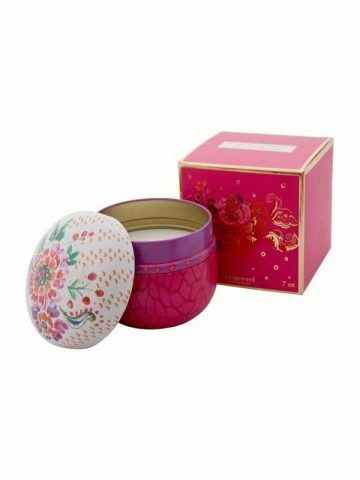 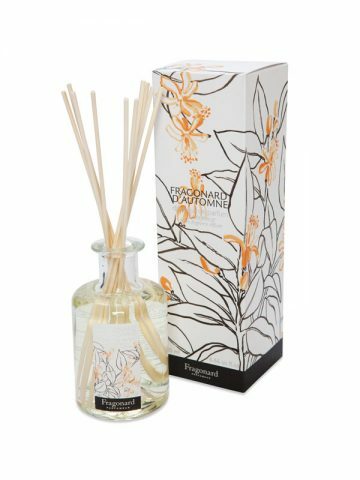 Scented with crisp and vibrant pure essentials oils, this Diffuser will scent a small space for 3-4 months.